Verona M. Dean, 88, of Burlington passed away at 12:15 a.m. on October 28, 2018. Born June 4, 1930 in Centerville, IA. 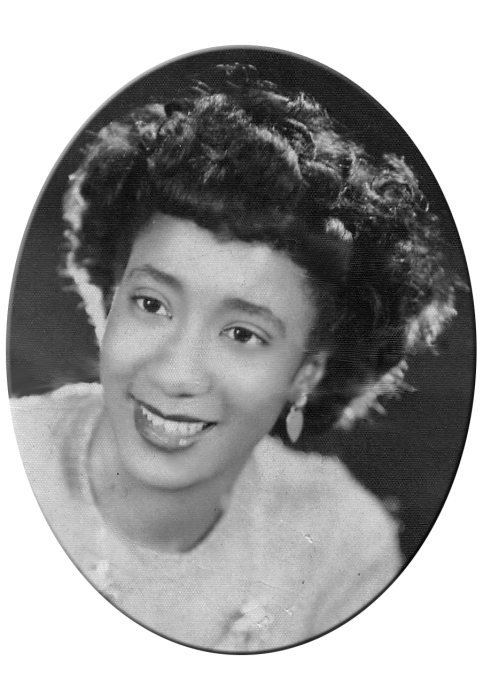 She was the daughter of Lavern Triplett and Verna Martha Lawson. Ms. Dean was previously employed by Atomic Energy Commission, Social Security Administration and the Burlington School System. Survivors include one daughter, Teresa Vaughn of Burlington; one grandson, Andre Vaughn of Springfield, IL; two sisters, Frances Thomas of Clarksville, TN and Evelyn Wilkerson of Bettendorf, IA; two brothers, Larry Miles of Davenport, IA and James Jones of Rock Island, IL; nieces, nephews and cousins. She was preceded in death by her parents and son, Terry Vaughn. A celebration of life service will be at Union Baptist Church, Saturday, November 3, 2018 at 1:00 p.m. with a repass following.